Ever wonder what could happen if you had 30 minutes of your coaches undivided attention? Is there a specific movement you really want to nail down? You’re not the alone! 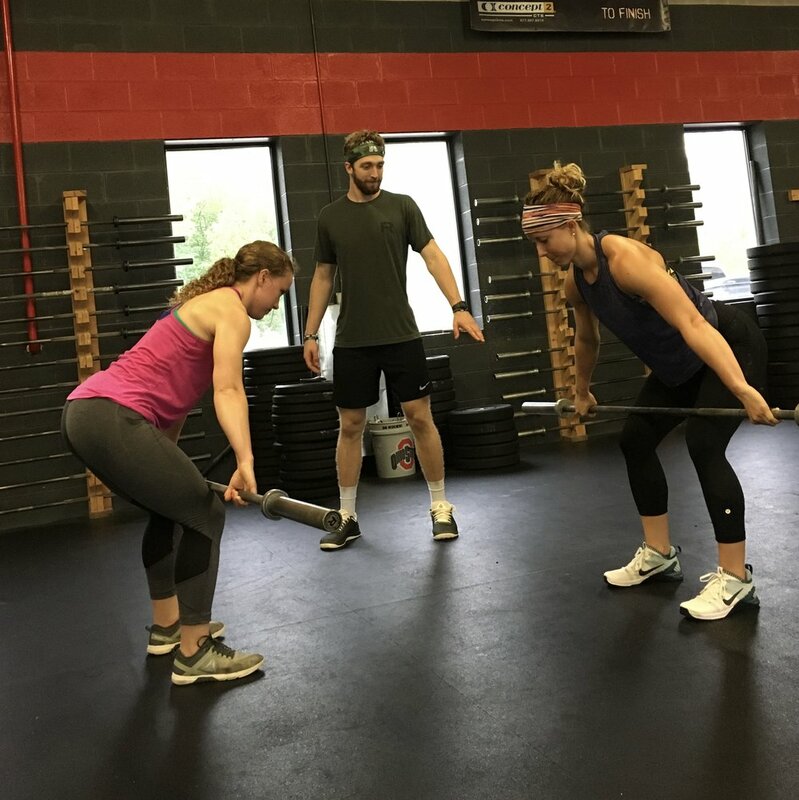 In the group setting of our daily WOD you can begin to establish your foundation as a CrossFitter. We abide by the model of “lowest trajectory to a distant horizon.” What that means is we like to see consistent work over a long period of time. We believe CrossFit to be the best way to sustain health and functionality for our lifetime. It does not mean that we want you to lock yourself into only using the classes to get after your goats (areas that need more focus and attention). Maybe you just need some one-on-one time to help you fix that chink in your armor. Even as a Coach I will take some Personal Training time with Coach JonMichael to refine some trouble areas. That’s right! Coaches get PT too. Having just a few minutes with some focused work pays off huge. Is there something you’d like to work on? Would you like a little extra to increase your capacity? Would you like to get stronger in that (insert frustration area here)? Schedule some one-on-one time with any of our amazing Coaches to attack those limitations!